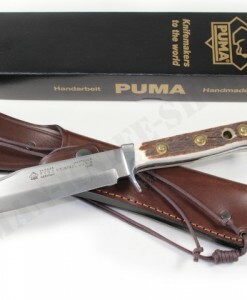 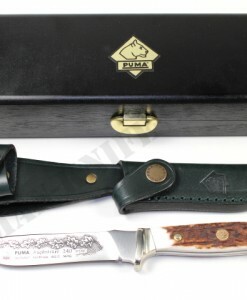 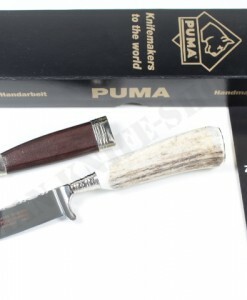 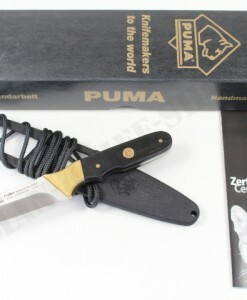 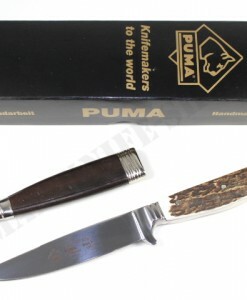 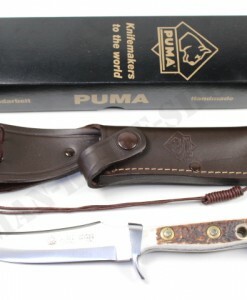 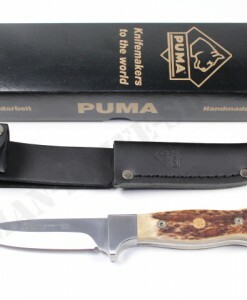 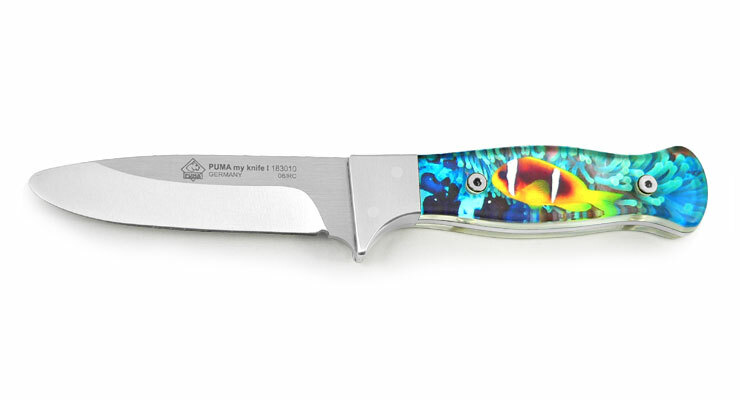 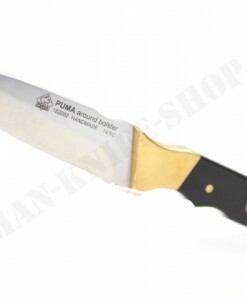 The design idea of ​​the PUMA my knife I is to promote the kids’ mind-breathe: The screw-on, clear-cut handles of the my knife models allow an individual design of the knife. 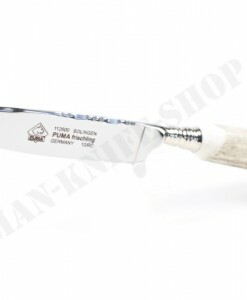 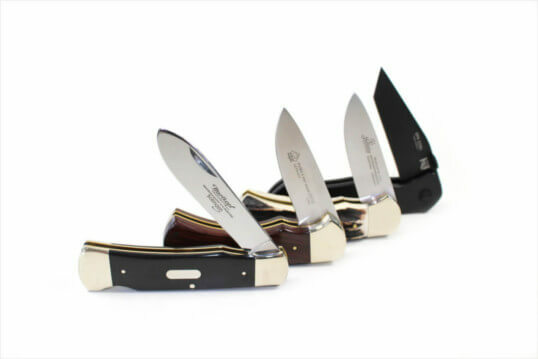 Whether designed on the PC, taken from photos, painted by hand or described you can make your knife according to your own wishes. 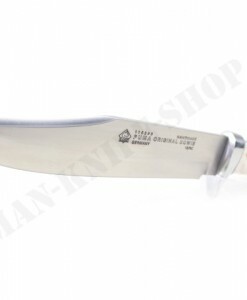 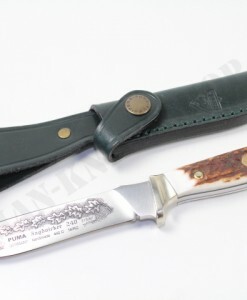 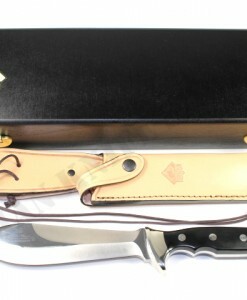 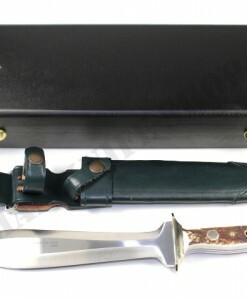 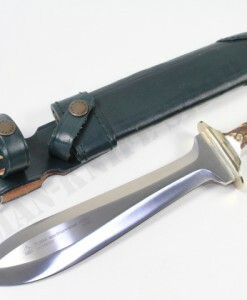 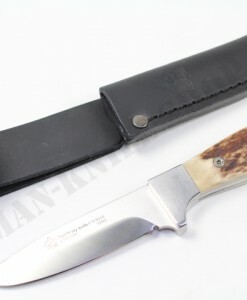 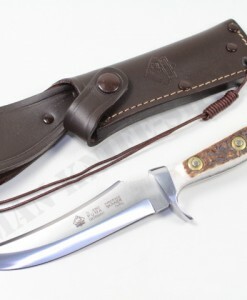 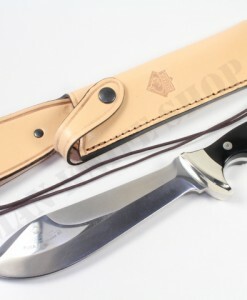 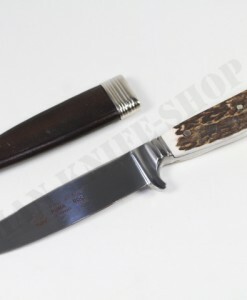 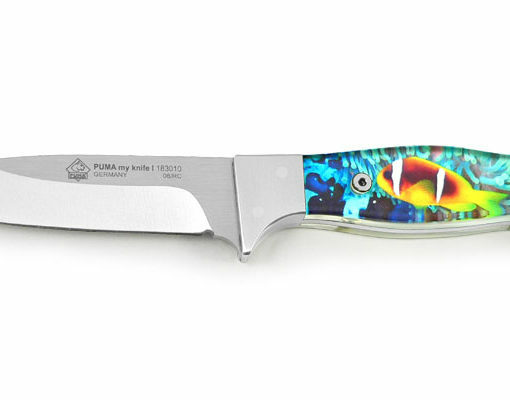 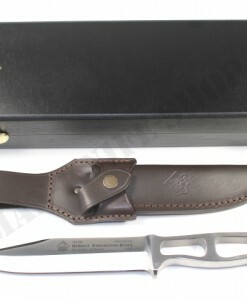 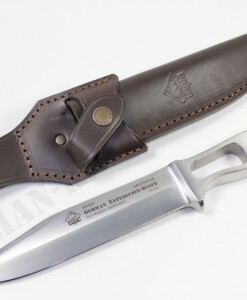 The my knife I is recommended for children from 8-12 years.